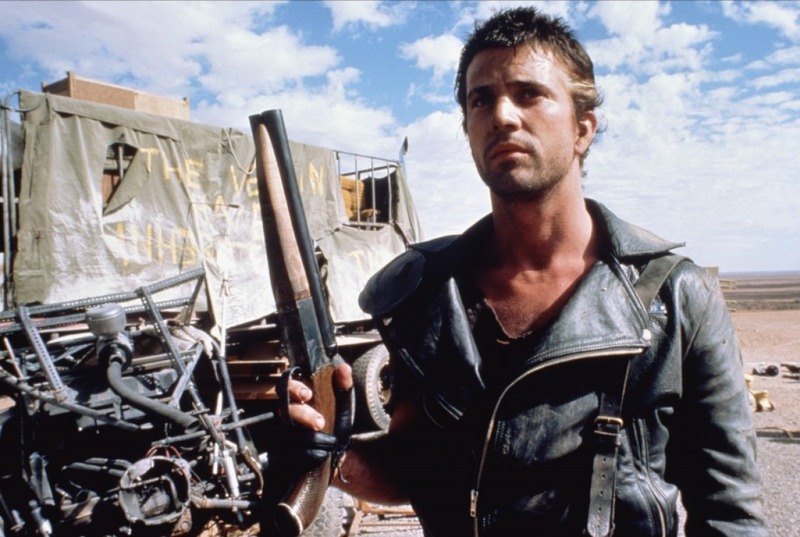 A number of readers have asked doesn’t gold survive a Mad Max event? Historically, the answer to that is no. Dark Ages seem to be the total collapse of all economic activity on a collective basis. This is why there are huge gaps in the monetary history in Greece, Western Europe after the fall of Rome, and even in Japan. The duration is rather consistent – 600 years. What happens is civilization swings to its opposite – no-civilization where just enclaves emerge with little to no interaction with others. There must ALWAYS be two opposites – male & female, God & Devil, cold & heat, fertile & desert, and winter & summer just to mention a few. This nature. It is a swing back and forth between two extremes that we seen even in social behavior, which is why there are democrats and republicans or labor and conservative. The Mad Max outcome is the swing back to barter where the dominant object of value first becomes food, then tools (bronze), and only after all that becomes stable, we see the return to luxury which is when gold and silver come back. You cannot eat them. They are valuable only based upon the demand of others. If they want food, sorry even gold goes off the map during such periods. It is typically grain or in the case of Japan bags of rice. We can catch a glimpse of the dangers of the Mad Max event. Just look at Egypt as all investment collapses because once there is no rule of law, nothing has value! This is why people just walked away from property causing the abandonment of major cities. That not only impacted Rome, but many of the Mayan cities were abandoned with no sign of fire, war, or some natural event. They just left. This is why the corruption in New York is so dangerous. The handling of M.F. Global was an international disgrace. The repeal of Glass-Steagal was outrageous. Letting the NY boys have their way with the courts and control the reins of prosecutorial power is the destruction of all investment. If they can make money trading and have to rig the game, the end is here. So the object is to blink before we go that far. But government is digging in its heels refusing to reform or relinquish the slightest amount of power. That is our problem. When they start to pay attention to government instead of the latest sports figures and scores, then things will start to get interesting. Historically, society waits until it is too late and then they just massacre the protesters.